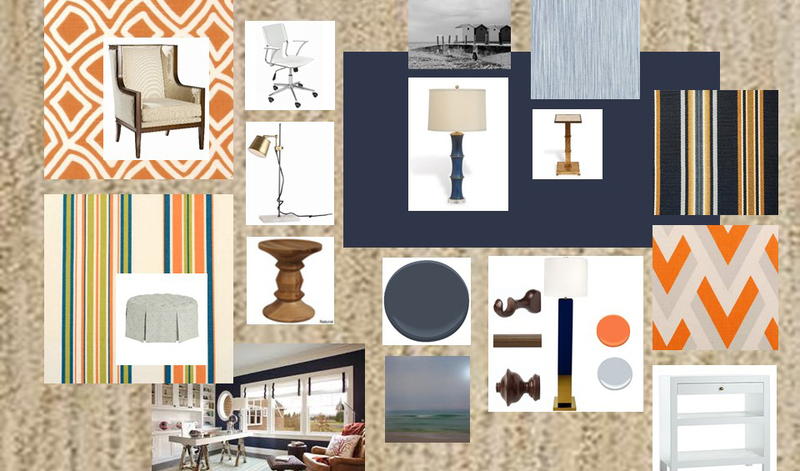 Whatever your needs or budget, we can help you formulate a plan to improve the general flow and style of your environment – from color consultations and color story development to room plan layouts and room “re-working”. Have questions? Thinking of a remodel but not sure where to begin? Let us work with you to determine your goals, priorities, and desired level of service to get you on the right path. Do you think working with a designer is out of reach? Absolutely not! Use our Contact page to inquire about our Room to Go!™ service – a one-of-a-kind planning and implementation process for any budget and time frame. We would love to hear from you. Please enter your name, email address, and a brief message with phone number, and we will get back to you promptly.